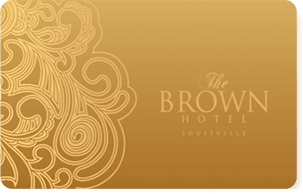 Hotel guests will find that our two retail outlets, The Brown Hotel Gift Shop and The Gallery at The Brown Hotel, provide everything they need for a relaxing stay, as well as the opportunity to find a Kentucky keepsake to treasure. The Brown HotelGift Shop is your one-stop source for must-have sundries and unique gifts, including picture frames, jewelry, purses, leather gifts, postcards, children's books and games, and native Kentucky crafts. The shop also features many items tailored to the needs of a wedding party, including exquisite compacts for bridesmaid gifts, Mother of Pearl guest books, silk photo albums and embroidered towels. The Gallery at The Brown Hotel is an exciting new retail gallery showcasing the artwork of many established and emerging Kentucky artists. Whether you’re shopping for a gift or simply want to add to your own collection, this ever-changing art gallery is a wonderful place to explore the artistic style of many of the state’s premier artists. 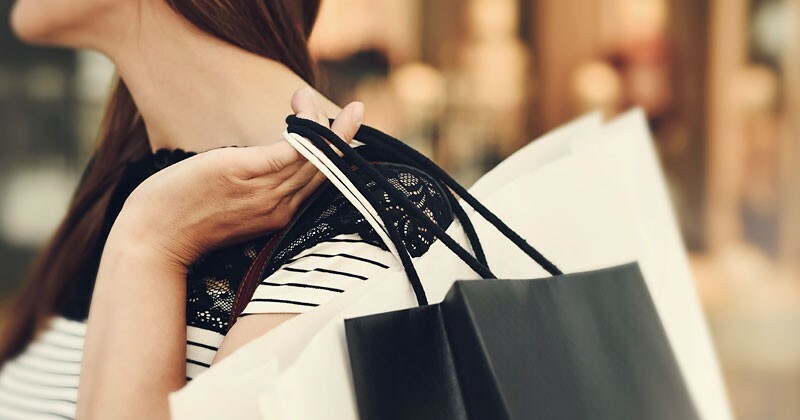 We also offer shipping and personal shopping services. Tell us the gift you have in mind, and we will have it wrapped and delivered to your room. If you are not sure of the perfect gift, The Brown Hotel offers gift cards which may be purchased online, or in person at the Front Desk and redeemed for hotel stays, dining in our restaurants, or at the Gift Shop.